If you are looking for either a new or used performance sailboat or powerboat, Sail California is the place to shop. Heading up the sales team is IRC National Champion and 15 time Rolex Big Boat Series winner Norman Davant. Drew Harper and Garret Greenhalgh serve our customers at Spinnaker Sailing in South Beach. Stan Gibbs in Long Beach, and our powerboat guru Pat Nolan in Alameda. 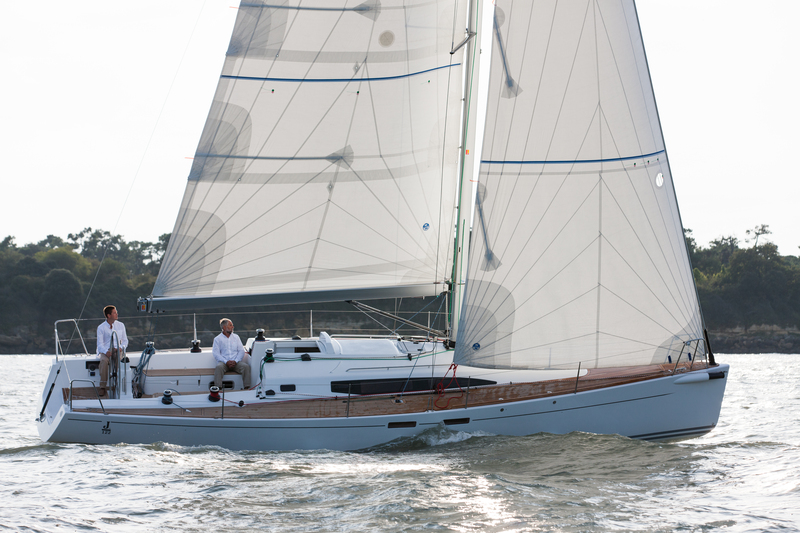 In bringing their expertise to the table, Sail California cements its position as an authority on all things boating. Our staff has the sailing, racing, cruising, and passage making expertise you will find nowhere else in the Bay Area. That’s what makes us different! We share your pride in ownership – every member of our staff owns at least one boat. We share your love for boating. Whether you are buying or selling – we put ourselves in your shoes every step of the way. 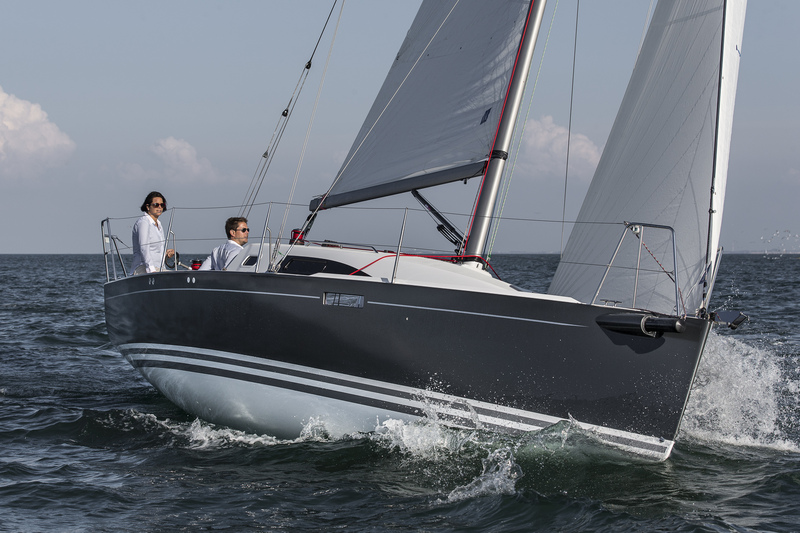 In addition to new J/Boats, Sail California is proud to represent a multitude of performance and cruising sailboats.. If our current inventory doesn’t meet your needs, we have access to resources that we will utilize to locate the right boat for you. Give us a call or stop by, we are located in Alameda at Marina Village, the one stop shop for yachting enthusiasts in the Bay Area.